I'm moving into an apartment in Fenway at the end of the summer and need to get rid of some stuff from my ever-growing closet. Living at home made it easy to buy clothes as often as I wanted...but I know I can't bring everything to my new apartment and MUCH smaller closet. 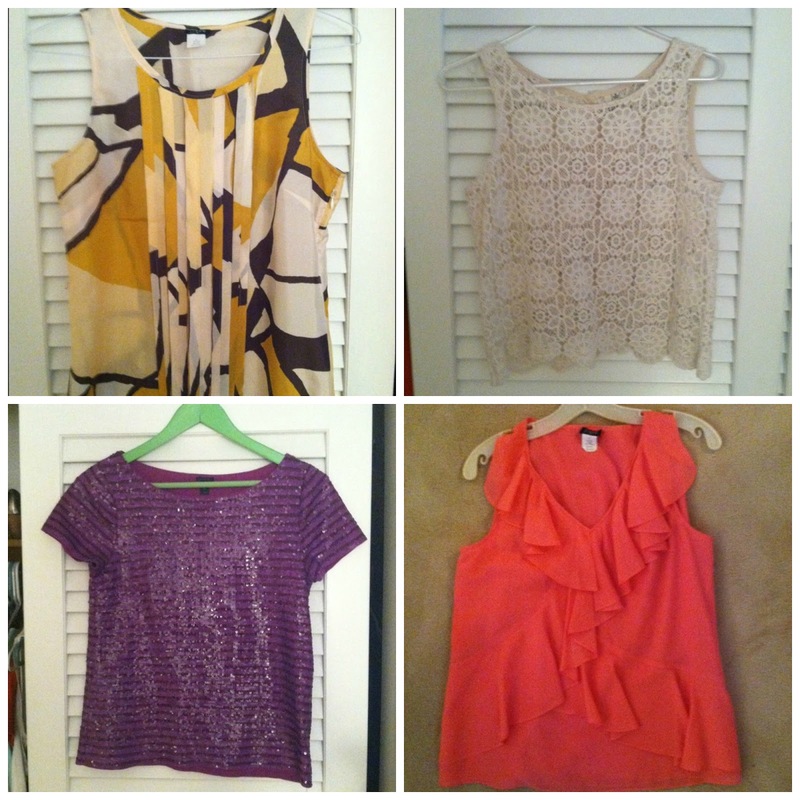 Check out my closet on Poshmark - I'm listing items from JCrew, BCBG, Nordstrom and more. 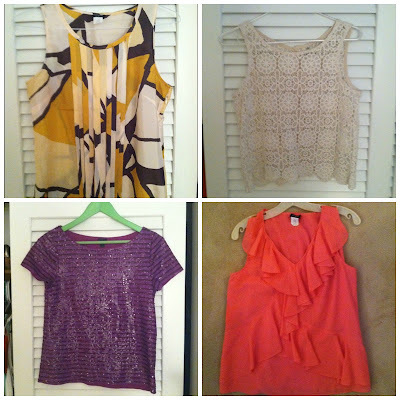 Click here to shop my closet now! I'm moving to Queensberry Street! I'm so excited! you have some great pieces!